A number of Wac Arts students have marked their presence in the performing arts and media industry. Amongst our Alumni on the big screen, Wac Arts counts Oscar, BAFTA and Golden Globe nominee Marianne Jean-Baptiste (Robo Cop, Secrets & Lies, Without a Trace, Broadchurch) and star of Get Out and Black Panther, Daniel Kaluuya. TV stars such as The Handmaid’s Tale star OT Fagbenle and Danny Sapani (Penny Dreadful) are alumni of Wac Arts, alongside two of the much loved Eastenders’ Carter Family, Danny Dyer and Maddy Hill.  Many of our alumni also appear on stage, including Tony Award Winner (A Raisin in the Sun) Sophie Okonedo and breakout star of the Old Vic’s Girl from the North Country, Sheila Atim. 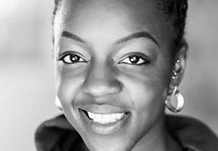 Our alumni also work behind the stage, such as Director, Playwright and Offie Nominee Che Walker. 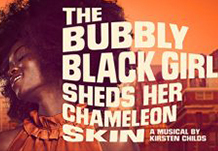 Recent Diploma graduate Sophia Mackay is appearing in The Grinning Man, after her success in Dirty Dancing and The Bubbly Black Girl Sheds her Chameleon Skin. 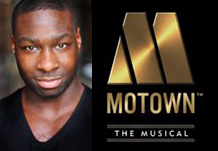 Currently on the West End is KM Drew Boateng, who is part of the ensemble of Motown: the Musical and the lead role in Hamilton is our very own Jamael Westman who has taken the role of Alexander Hamilton. 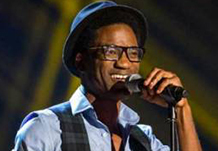 Our alumni are not limited to the world of drama; we also have many working in the music industry, including world famous jazz musicians Courtney Pine and Julian Joseph and four Mercury and Mobo Award winners including Ms Dynamite and Zoe Rahman. Wac Arts Patron Ms Dynamite, recipient of the Mercury Music Prize, two BRIT Awards and three MOBO awards.